Aroostook county does have beaches – no ocean beaches but some great places to swim and get wet – including the mightly Allagash Wilderness Waterway, Pleasant Lake and Mattawamkeag. 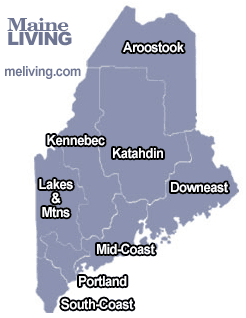 Find Aroostook Maine beaches and swimming areas below. Ask us about Maine beaches or share your Maine beach comments. To feature your business in Maine’s Internet Magazine, contact us. The northernmost of all Maine state parks is set alongside Echo Lake. 577 acres offering hiking and cross-country ski trails, fishing, swimming areas and picnicking. Boating and canoeing are permitted in the lake. Public campgrounds are available for a fee. Reservations are suggested. This 92-mile corridor of lakes and rivers connects several large public reserved land. Great place for canoe-enthusiasts. Swimming, boating, fishing and canoeing are all part of the experience.